The ZenPad line-up continues to roll out globally. This time it’s the Middle East getting their turn. From what we’ve read, availability is starting now, September 17th and includes the hero model, Z580CA with 4GB of RAM. 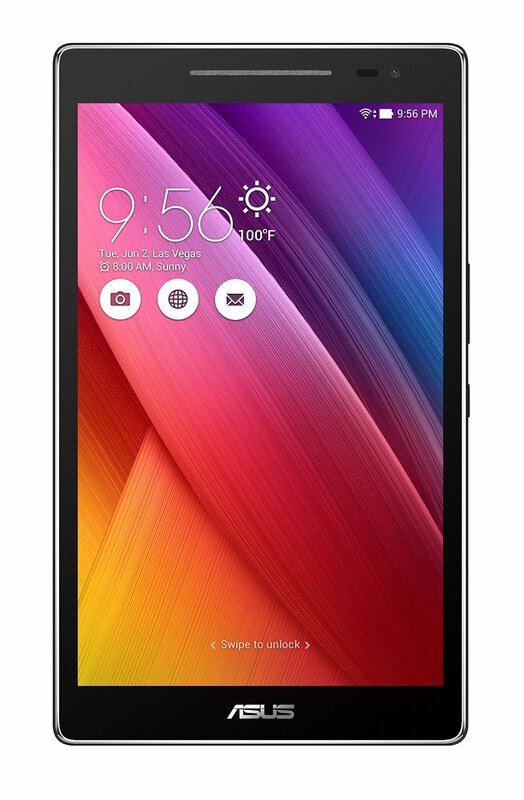 We’ve still looking for more information, but according to details released, the ZenPad 8.0 will be priced at AED 1299. 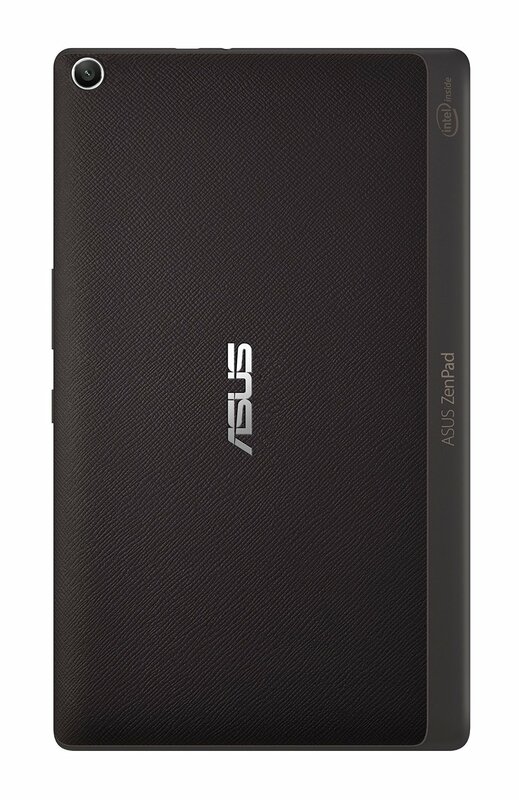 So far on the Middle East Asus pages, we’re seeing the ZenPad 8.0 (Z380KL) and ZenPad S 8.0 (Z580CA). The Z380KL is the 4G LTE model with a Snapdragon processor and the Z580CA version appears to be the 4GB, 64GB storage and with Intel’s Z3580 processor. We are expecting to see the ZenPad 10 and one of the ZenPad 7.0 variants also show up in the Middle East. We will update with more details with prices and retailers in the coming days.